Place ricotta, cream cheese and powdered sugar in the bowl of a stand mixer. Blend until smooth. Add in vanilla and blend on high for 30 seconds. Scoop into your temp-tations 8-ounce bowl. 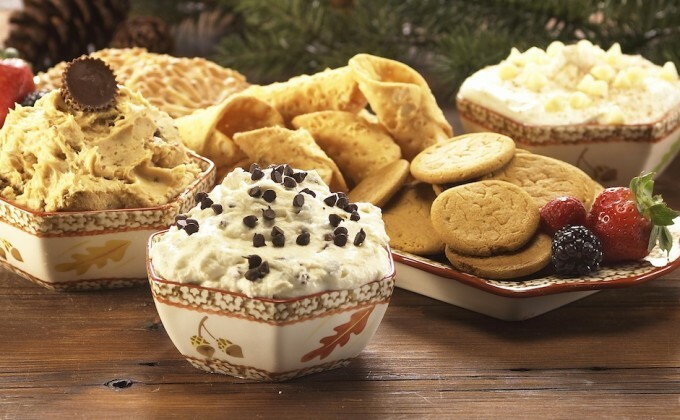 Serve with cookies or Graham crackers.